Trelleborg Wheel Systems has revealed its new Trelleborg ‘Phoenix’ TPMS (Tyre Pressure Monitoring System), engineered to enhance productivity in critical construction applications and to make the operator’s life easier in the most demanding environments. 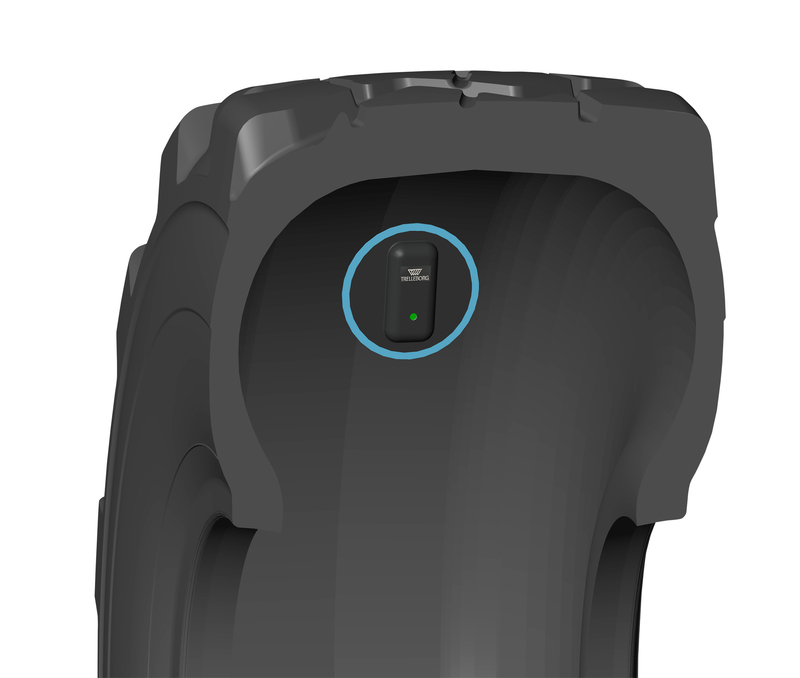 Phoenix TPMS is a cloud-based system which integrates tyre sensors, a central gateway on the machine and on-line platform to fully monitor fleet operations and to guarantee machine uptime. Trelleborg is currently showcasing the Phoenix TPMS at this year’s Bauma show in Munich, running from April 8-14. 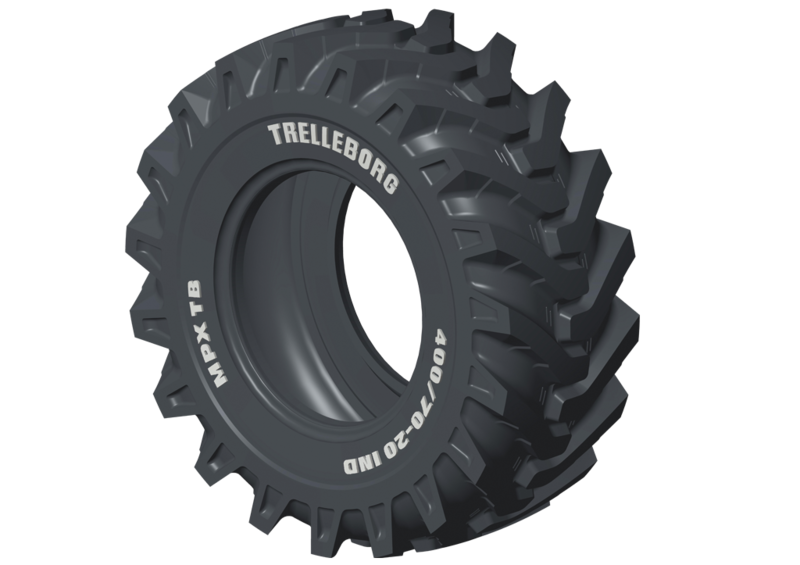 Also on show at the Trelleborg booth in Munich are the ‘Earth-Moving-Radial’ series, designed to perform and to enhance productivity in critical construction applications, and the ‘Multi Purpose Bias Tire’, designed for telehandler and compact loader applications in the most demanding environments, providing improved traction, better wear resistance and greater stability on all ground surfaces. 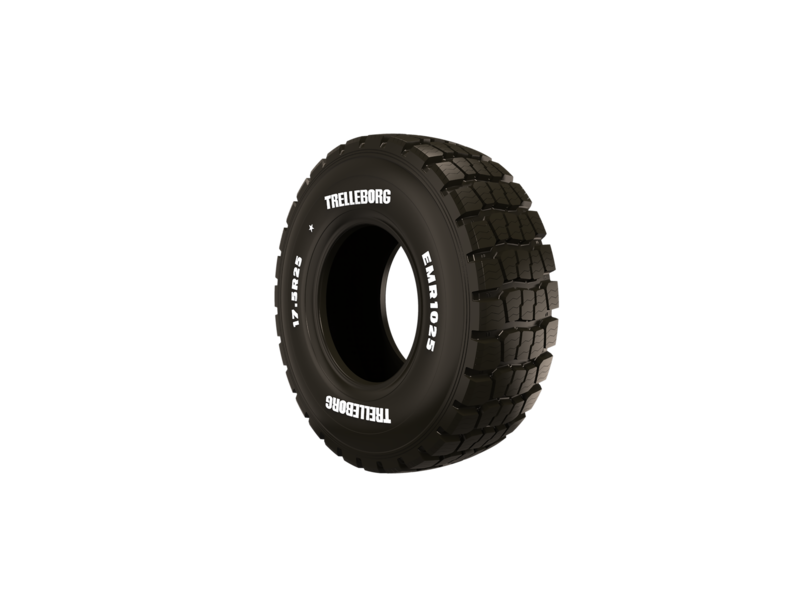 The EMR series is available in two sizes, 29.5R25 EMR 1030 and 17.5R25 EMR 1025 and delivers both premium damage protection and durability, while its multi surface tread design provides control and perfect grip on sand, rock, gravel or soil. The Multi Purpose Bias Tire is available with increased load capacity for heavy duty applications. The MPX TB is also ECE 106 approved to meet European safety regulations.